Susanne Dietze is up for a JABBIC! Check out the JABBIC Reader's Choice Covers! Happy News! 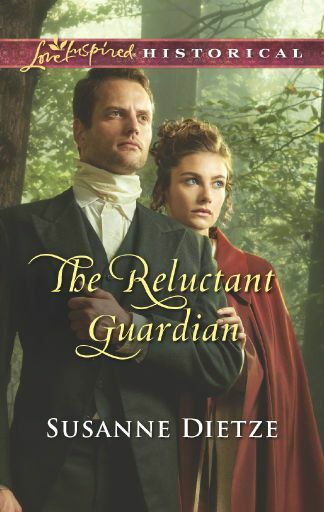 Susanne's The Reluctant Guardian is up for a JABBIC in the inspirational category! There are some other amazing covers on the site, too, and you can have a say on which wins the Reader's Choice Award!